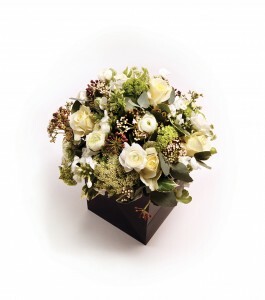 We can help you get a personal floral message delivered with our beautiful and seasonal flowers. For friends, family, business acquaintances or to your home. Your flower delivery is only within a 10 mile radius of TW1 3HN. The bouquets are seasonal to provide the best quality and will change every three months. You can choose from a variety of color schemes and sizes and have them delivered along with your personal message. Please note that we might have to vary some of the flowers or foliage according to seasonal availability. We will do our best to substitute a product with something of equivalent value and quality. 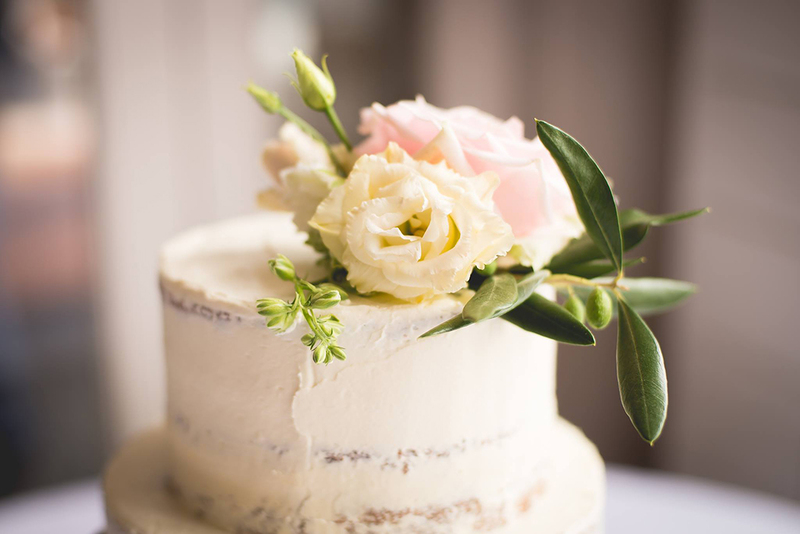 At Rose and Mary we can do anything with flowers to suit your need. Floral tributes in the shape of a name, teddy bear, letter, religious symbols and sporting tributes, to name but a few, can all be made on request. If you would like to order something to accommodate your personal taste or favorite flower, please give us a call and share your thoughts. We are happy to help with your flower delivery. So please send us an email to discuss your personal preferences on give us a call on: 07958293130.